The Forbes "real-time ranking" of the world's billionaires placed Xu Jiayin at number 20, one spot ahead of Jack Ma. Evergrande Group owner Xu Jiayin's fortune of about $42.5 billion put him ahead of Jack Ma. 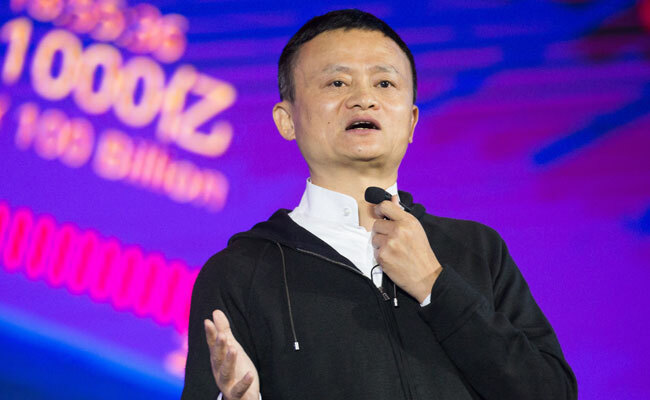 The owner of a real estate company has become the richest person in China with a $36.7 billion net worth, overtaking Alibaba co-founder Jack Ma, it was reported today. Evergrande Group owner Xu Jiayin's fortune of about $42.5 billion put him ahead of Jack Ma ($35.4 billion) and Tencent founder Pony Ma Huateng ($35.3 billion), reported the Efe news. The Forbes "real-time ranking" of the world's billionaires placed Mr Xu at number 20, one spot ahead of Jack Ma and two ahead of Mr Huateng. The real estate titan was named the richest person in China in 2017 by Forbes. Although his wealth declined in 2018, the increase in the value of Evergrande's shares has repositioned him at the top of the China's rich list as its stocks continued to rise over the past month, according to the China Securities Journal. The first woman to make the list is property developer and majority shareholder of Country Garden Holdings, Yang Huiyan, in sixth position with an estimated wealth of about $18.2 billion. The youngest Chinese billionaire is Zhang Yiming, 34, and founder of ByteDance, a technological company that has developed popular apps such as Douyin (known in the international market as TikTok) with as estimated wealth of about $6.8 billion.